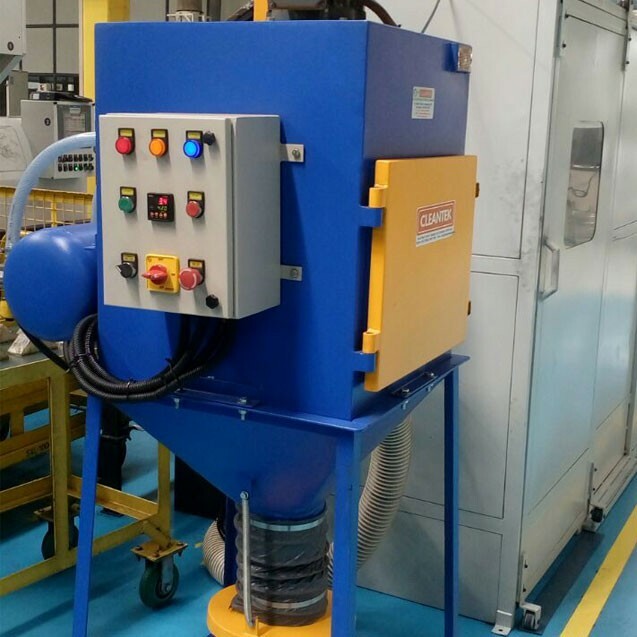 CLEANTEK is a renowned manufacturer supplying customized industrial Pollution Control Equipments & Cleaning Equipment’s for various industries like Automobile, Textile, Food & Pharma, Engineering and Rubber industries. 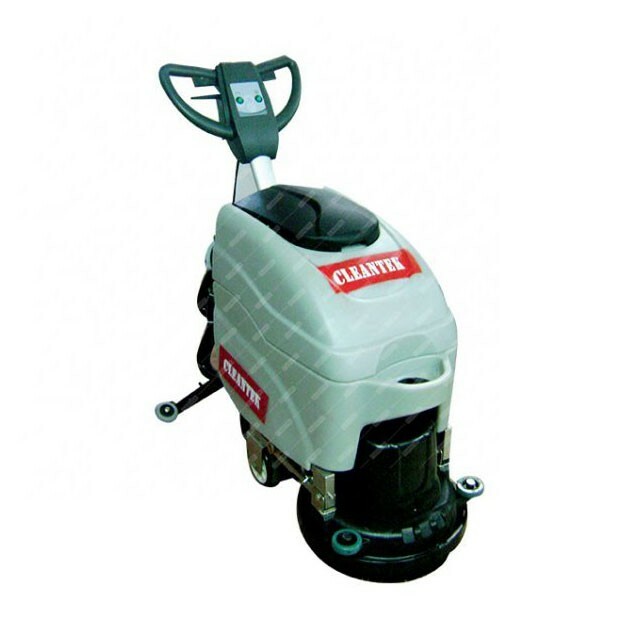 Cleantek manufacturing Industrial vacuum cleaner,dust collector, welding fume extractor, oil mist collector, wood dust collector,air blower,centrifugal air blower,ring blower,Hopper loader,air knife,vacuum conveying systems. Many of our customers are renowned names in their particular field of operations.